The Township of Chatsworth is currently receiving applications for the following positions.  The Township of Chatsworth is an Equal Opportunity Employer. Accommodations will be provided upon request in accordance with the Accessibility for Ontarians with Disabilities Act (AODA) during the interview process. Personal information is collected under the authority of the Municipal Freedom of Information and Protection of Privacy Act and will only be used for the purposes of candidate selection.